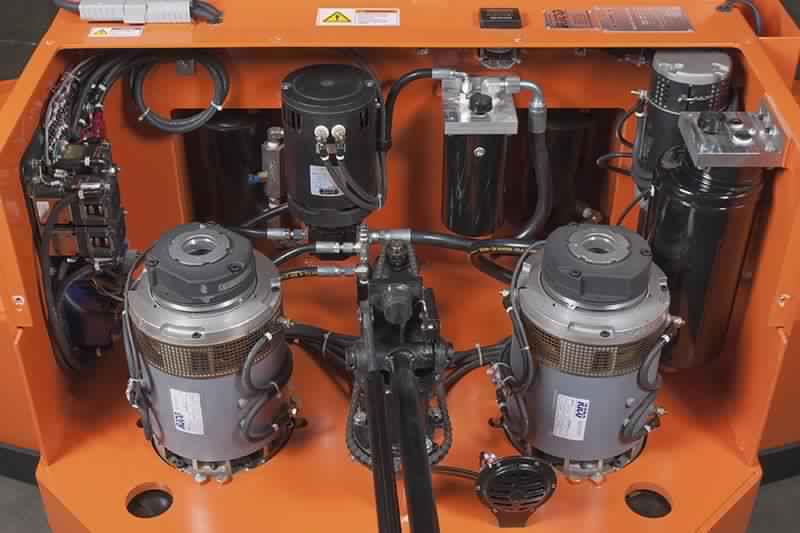 Keeping an AGV system running reliably and at the peak of its performance is best accomplished with a Preventive Maintenance program. 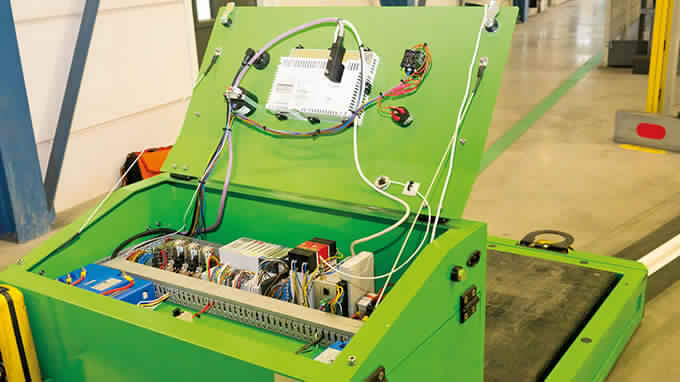 Scheduled maintenance will extend the life of your AGVs while preventing minor issues from developing into major problems. 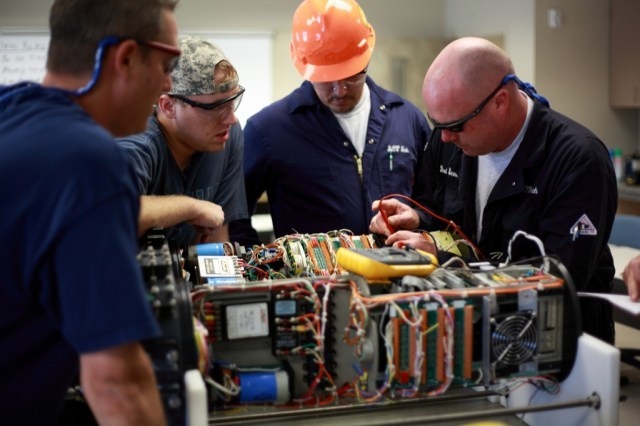 And, because no two AGV systems are alike, we customize each maintenance program to meet your exact needs without requiring long-term agreements or commitments. 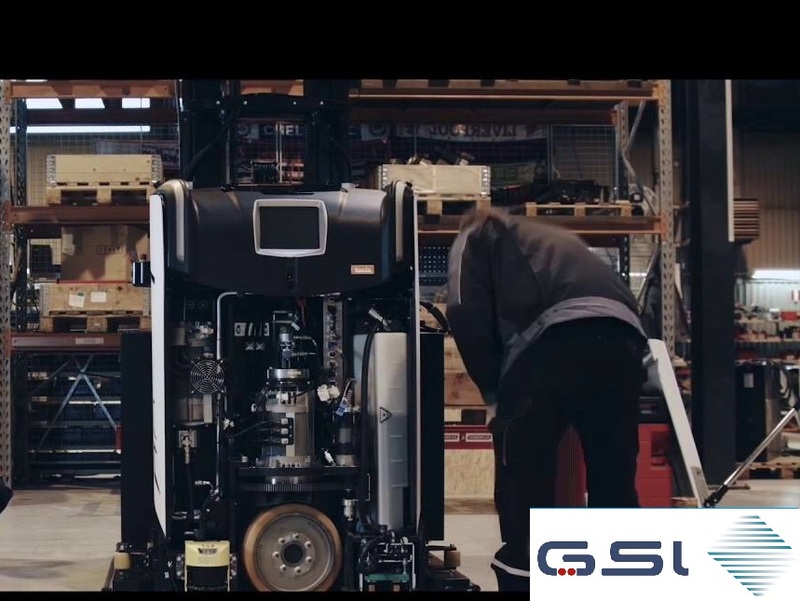 All GSI AGV maintenance programs are flexible and offer you just what is needed to not only keep your AGVs running but extend their lives as well. We conduct a thorough inspection and then provide a written detailed analysis of any problems we find along with recommended action. An end of visit report and verification checklist is provided along with a replacement parts estimate.